Stock flasher relay is designed to work with standard bulb flashers. When the stock flasher is changed to LED flasher, the stock flasher relay does not work properly because of the difference in power consumption between the stock flasher bulb and the LED flasher. 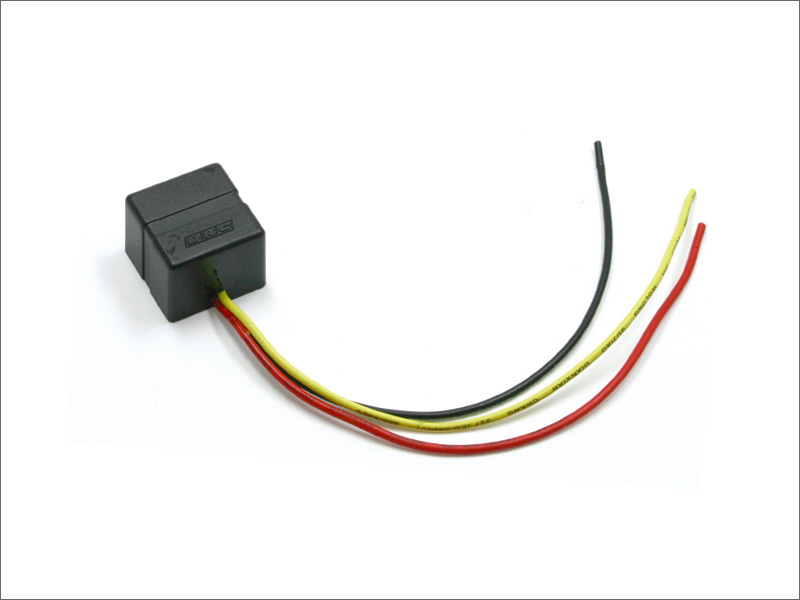 This IC Relay enables LED flashers to work in any configuration. ・Some skill required for installation. ・One IC relay required for each bike. ・Can not use flasher pilot light and position light when installed XR250. Indicator lamp wiring kit is required(below).